Fast rising young star Babatunde Aléshé is already one of the biggest names on the Black British comedy circuit. With Nigerian heritage but married to a Jamaican, he’s become known for authentically drawing comedy from experiences which perfectly reflect the richness of modern day life, in all its diversity. Passionate about being the all-out family man, his stand up presents a hilariously fresh perspective on his newfound life. Each powerhouse performance oozes charisma and showcases impeccable stagecraft and comic timing. 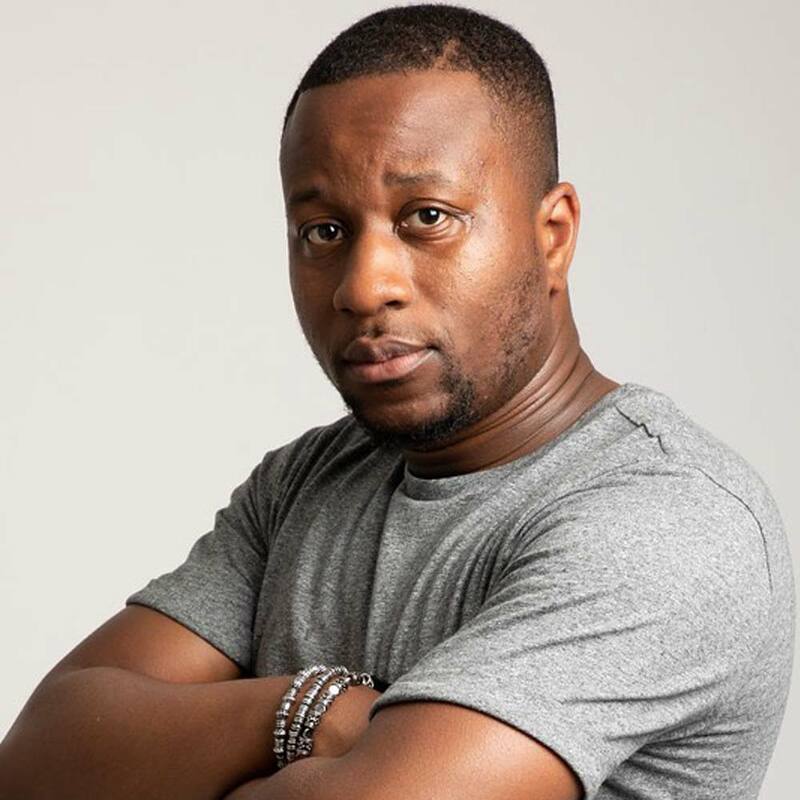 Whilst regularly performing for thousands at iconic venues such as the O2 and Hackney Empire, Babatunde has also already authored provocative factual content drawing his own powerful story of growing up poor in inner city London (Trap Town, London Live). An experienced actor, he has appeared in an extensive list of TV shows including Waking the Dead and films including Pelican Blood and The Naked Poet, alongside cutting-edge theatre such as Iya Ilé (Soho Theatre) and Requiem for Tomorrow (Shaw Theatre). Most recently he was selected to appear on Dave Chapelle’s live showcase The Process, solidifying his place as one of stand up’s most exciting breakout talents.